Custom — Northern Acrylics, Inc. 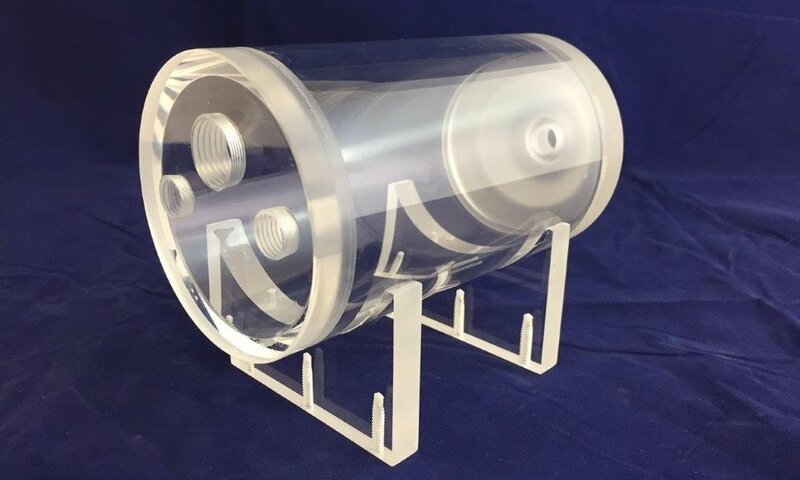 Turned on our 3 axis lathe, drilled & tapped for NPT fittings, made of clear cell cast acrylic. We're now manufacturing stand-offs for signage and wall mounted graphics. Northern Acrylics purchased a 3 axis CNC lathe with live tooling. It has opened the doors to many more possibilities! 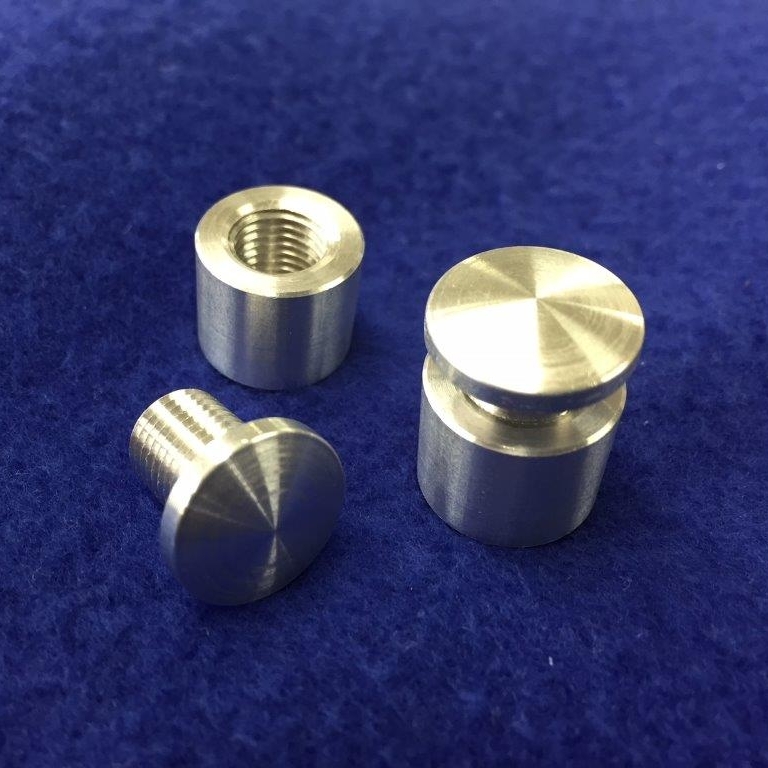 We can turn all types of plastics, aluminum and stainless steel as well.